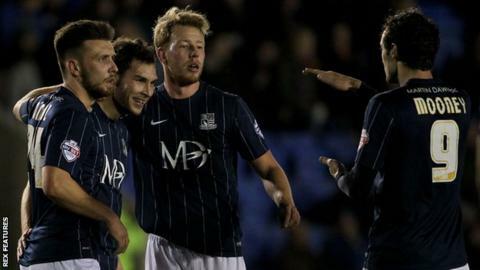 League One club Southend United have avoided a winding-up order after paying an undisclosed tax debt "in full". The petition brought forward by HM Revenue & Customs was dismissed at the High Court in London on Monday following the payment. It is the third time the Shrimpers have had a winding-up petition dismissed. Previously, it was also over money owed to HMRC before debt and costs were paid in full. In 2009, £2.1m was owed, while in April 2010 it was nearly £400,000.